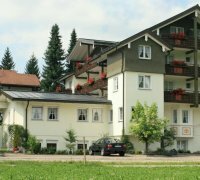 Are you deciding where to stay in Oberstaufen? 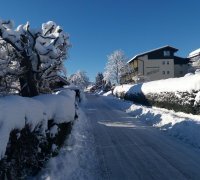 Whatever you are looking for: hotel, B&B or self-catering holiday - below you can find and book your accommodation in Oberstaufen. 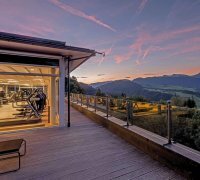 Oberstaufen PLUS: Take advantage of the many benefits of the Oberstaufen PLUS Card and the Oberstaufen PLUS GOLF card, during your holiday. You have unlimited use of the mountain transport system, free entry to the swimming arenas and much more. 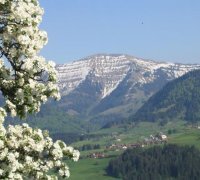 Oberstaufen PLUS GOLF: In Oberstaufen, there is a special card for golfers. 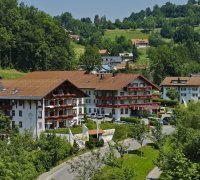 Various golf hotels take part in the Oberstaufen PLUS GOLF scheme, which guarantees unlimited golf on all five golf courses in the rolling countryside of Allgäu, free of charge and in addition to the benefits of the Oberstaufen PLUS Card. Recognised by the German Schroth Association as an approved Schroth Cure establishment, meeting the standards and abiding by the naturopathic therapeutic norms and regulations according to Johann Schroth, in order todetermine an optimal therapy success. Data security: We take your data protection seriously! Evaluation of the networks: All independent guest opinions and feedbacks at a glance! Best-price-guarantee: The best accommodation for the best price- without booking fees. Personal contact: Contact us directly under +49 8386 9300-99 and info@oberstaufen.de. We are here to help you! Narrow the location on the map to search for the hosts. or change the size of the circle by dragging the outer markers. Whether tasteful hours in one of the restaurants, cocktails and delicious wines in the bar or relax in the vitality garden - just come and feel comfortable! Enjoy a "Schroth" Cure Diet & Spa within a family atmosphere. 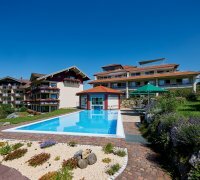 Savour the family atmosphere, with all the facilities needed for a relaxing holiday, such as swimming pool, sauna and massages. The peaceful loaction is near to the town centre. Small comfortable hotel in a family atmosphere. 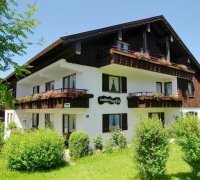 Wonderful quiet location, just 5 minutes from the ski lifts. 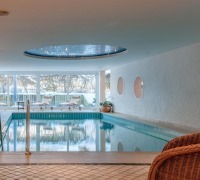 With a wellness-area (indoor pool, sauna, jacuzzi ...), great offers for health & vacation and real 'Allgäu'-cuisine. Lovely hotel with familial atmosphere, country house style and attention to detail. Quiet location and only few walking minutes to the centre and to the beautiful nature. 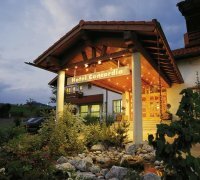 The Concordia Wellnesshotel & SPA is located on the outskirts of Oberstaufen. Health and holiday flair with attentive service and charming atmosphere are attributes of our house. we give you a warm 'HERZLICH WILLKOMMEN'! 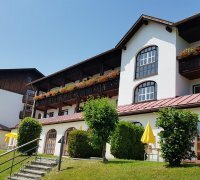 MONDI-HOLIDAY HOTEL Oberstaufen is situated on a southern slope of Oberstaufen in the beautiful countryside of the pre-Alps. 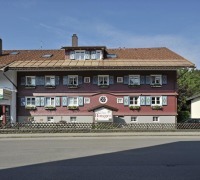 You find our hotel in the beautiful Weissach valley surrounded by lots of meadows and old apple trees. Have a look yourself. Petra, Andreas and little Florian Reindl. 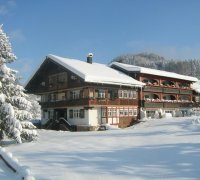 Quiet Family run hotel with sauna and spectacular mountain views his own mountain top, coffee shop with a large sun terrace, all home-made cakes. We welcome you. Your hotel for a sustainable spa experience. Vacation hotel situated at the center. Room to the south and the large garden, very quiet. Shuttle bus - stop at the hotel. Oberstaufen Plus.